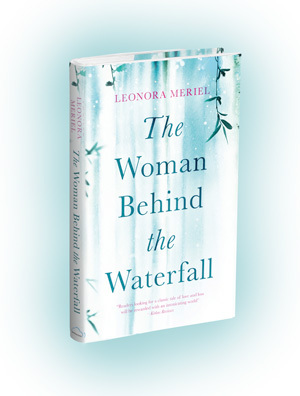 The book club of The Honourable Society of Gray’s Inn, a beautiful legal hideaway located in London’s literary hub of Bloomsbury, chose The Woman Behind the Waterfall as their book for November. There was a lively discussion of the novel with several members who had greatly enjoyed it, and several who hadn’t taken to the multiple narrators and unusual plot lines. 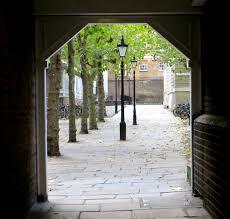 In all, it was a highly enjoyable evening, with a wide range of opinions and a firm divide between the literary fiction fans and the more traditional readers.